Learn the Secret Rule of the Franchise in Exclusive Incredibles 2 Blu-ray Clip! Disney•Pixar’s blockbuster sequel Incredibles 2 surpassed $1 billion at the global box office and is arriving on on Digital in HD, 4K Ultra HD and Movies Anywhere October 23, and on 4K Ultra HD Blu-ray, Blu-ray, DVD and On-Demand on November 6. ComingSoon.net has managed to get ahold of an exclusive Incredibles 2 Blu-ray clip, which you can check out in the player below! Overall bonus includes an all-new mini-movie Auntie Edna, which gives a glimpse of fashion visionary Edna Mode’s all-night endeavor to design a suit to best harness baby Jack-Jack’s expanding superpowers. Also included are an inside look at the impressive production team at Pixar Animation Studios; documentaries highlighting the film’s relatable characters and stand-out scenes; 10 never-before-revealed scenes; filmmaker commentary; the touching theatrical short “Bao” and a corresponding featurette about how the dumplings sprung to life; and much, much more. 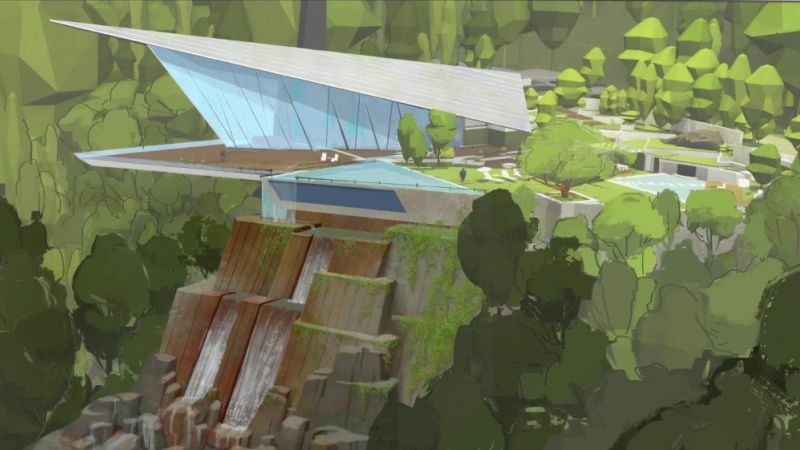 In Incredibles 2, Helen (voice of Holly Hunter) is called on to lead a campaign to bring Supers back, while Bob (voice of Craig T. Nelson) navigates the day-to-day heroics of “normal” life at home with Violet (voice of Sarah Vowell), Dash (voice of Huck Milner) and baby Jack-Jack — whose superpowers are about to be discovered. Their mission is derailed, however, when a new villain emerges with a brilliant and dangerous plot that threatens everything. But the Parrs don’t shy away from a challenge, especially with Frozone (voice of Samuel L. Jackson) by their side. That’s what makes this family so Incredible. Incredibles 2 also features the voices of Brad Bird as fashion visionary Edna “E” Mode, Bob Odenkirk as savvy businessman and Super fan Winston Deavor, Catherine Keener as tech pro Evelyn Deavor, Jonathan Banks as Rick Dicker, Sophia Bush as up-and-coming hero Voyd, and Isabella Rossellini as an influential ambassador and advocate for Supers. 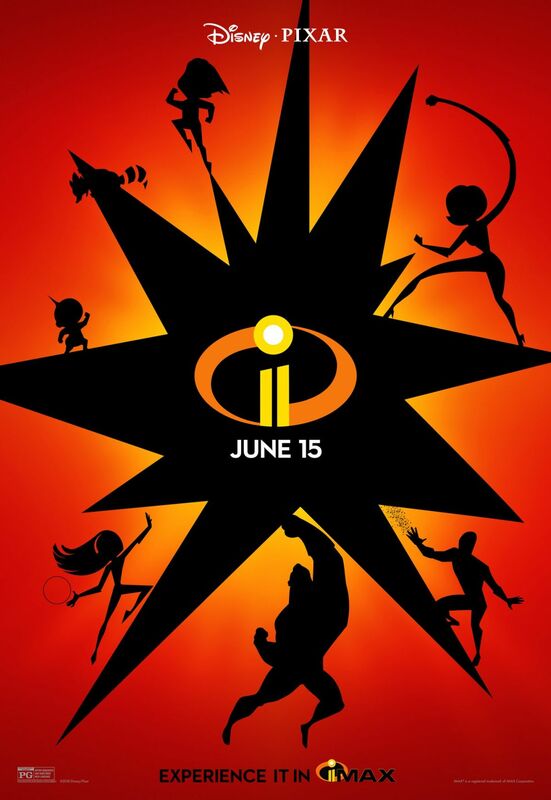 Written and directed by Brad Bird (The Iron Giant, The Incredibles, Ratatouille) and produced by John Walker (The Incredibles, Tomorrowland) and Nicole Paradis Grindle (Sanjay’s Super Team, Toy Story 3 associate producer), Incredibles 2 is executive produced by John Lasseter. The Incredibles was the film that introduced Oscar-winning composer Michael Giacchino (Up, Tomorrowland) to moviegoers, and he returns to the Incredibles universe to create the score for Incredibles 2.